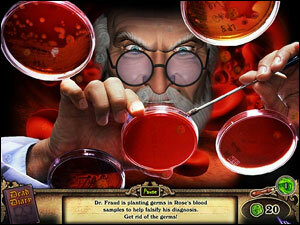 Arcane Asylum is the latest in the Asylum series of Point’n’click, Puzzle games created by Selfdefiant. You have been searching for a secret organization for years. 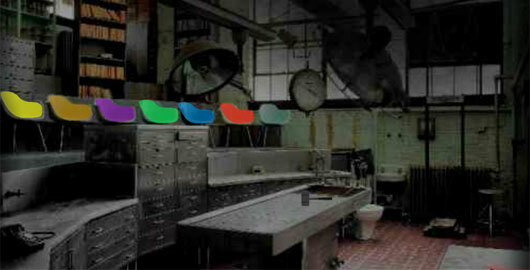 As you got closer to finding the answers, the organization found out and brought you are here, the Arcane Asylum. Evil Asylum is the latest in the Asylum series of Point’n’click, Puzzle game from Melting Mindz created by Selfdefiant. The asylum has been called evil since the day it opened its doors in 1865. When it was finally closed down in 1977 it had seen its fair share of evil. The patients weren’t the only ones who were crazy, once someone entered the gate they would never be the same. Now it’s up to you to go inside and rid the asylum of the evil that lurks inside. Escape Creepy Asylum is the latest in the Asylum series of Point’n’click, Puzzle games created by Selfdefiant. While endlessly walking down a dark lonesome road, you came across what seemed to be a good place to stop for the night. Once you entered you realized the mistake you had made could very well be one of your last. Crazy Asylum is the latest in the Asylum series of Point’n’click, Puzzle games created by Selfdefiant. Your nightmares of the asylum have haunted you for years. Now it’s time to face your fear! Do you have what it takes to make it through the dark and crazy asylum? The Lonely Asylum is the latest in the Asylum series of Point’n’click, Puzzle games created by Selfdefiant. You decided to go inside and search around to see what you can find. Maybe you will be clever enough to find the secrets that lie within the old place. Asylum Z is the latest in the Asylum series of Point’n’click, Puzzle games from Melting Mindz created by Selfdefiant. 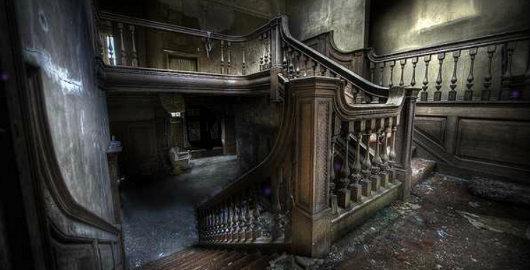 You went into the asylum to explore the old creepy place. Once you were inside you had second thoughts and went to reach for the door only to find that the door is locked! 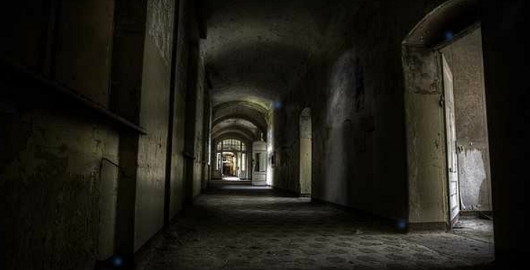 Now you must search around the dark scary asylum, find anything that will help you escape! Mystic Asylum is a new installment in the Asylum Point’n’Click adventure series created by Selfdefiant. “You have been chosen to rid this place of negative energy. Once you enter inside the abandoned asylum you will need to collect positive energy orbs to get rid of the negative energy. Be warned that once you enter, the negative energy will try to consume you, it will also prevent you from leaving.” Have fun! 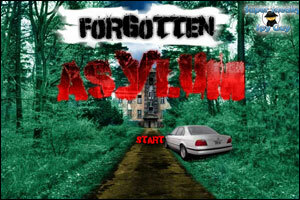 Asylum II is the third installment in the Asylum Point’n’Click adventure series created by Selfdefiant. 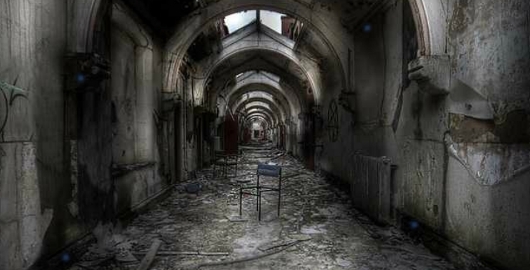 “The old asylum was shut down because a doctor had been suspected of horrible crimes. 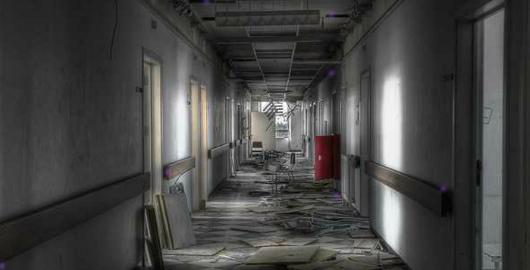 Some of the patients are said to still be roaming around the asylum. You have always enjoyed exploring dark and mysterious places, so you decided to take a look around and explore…” Have fun! Asylum II is the second installment in the Asylum Point’n’Click adventure series created by Selfdefiant. “Some days don’t go so well, this is one of those days. You are walking home late and see a light from inside the old asylum that hasn’t been in operation for over twenty years. You decide to check it out…” Have fun! 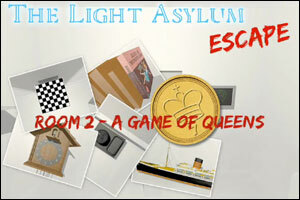 The Light Asylum – Room 2 – A Game of Queens is the second installment in the Light Asylum Room Escape series created by Fausto Fonseca. …It was only the beginning! 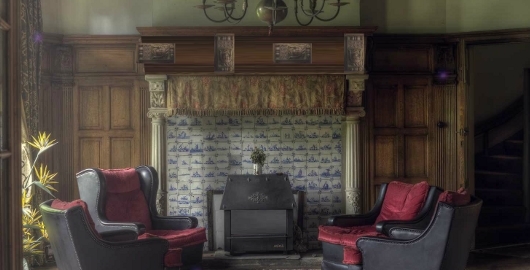 The Light Asylum – Room 1: The Beginning is the first installment of a new Room Escape series. You will have to escape from 5 different rooms in the Light Asylum; escaping from the first one is very easy, but the difficulty increases in the next ones, according to the introduction… Have fun! Self Defiant, the author of the never ending Super Sneaky Spy Guy series has released a new episode at Melting-Mindz Games! “You are being sent to Whispering Oaks Asylum to meet with an ex-nurse named Shelly Marser. 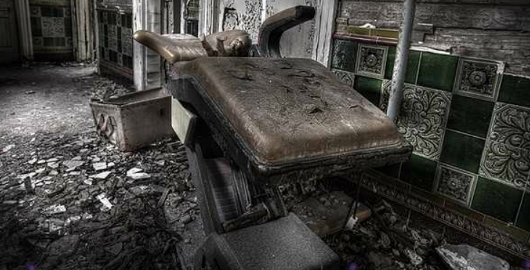 There are many rumors about the old forgotten asylum that might just be facts. It is said that the asylum was shut down due to being haunted. No one is quite sure though. Many strange happenings went on in the asylum when it was occupied by its residents. It is your job to meet nurse Marser and figure out what happened. Axylum is the latest in the Asylum series of Point’n’click, Puzzle game from Melting Mindz created by Selfdefiant. A few friends talked you into going to the haunted Axylum with them. After you went inside you lost track of your friends. When you made your way back to the front door you realized that it’s locked by some strange force. Now you have to figure out how to escape. Azylum is the latest in the Asylum series of Point’n’click, Puzzle game from Melting Mindz created by Selfdefiant. You find yourself in a strange place, you have no idea where you are or how you managed to get to such a horrible place. It’s best to look around and try to escape! Abandoned 5 is the next installment in the Abandoned Room Escape series from Melting-Mindz. 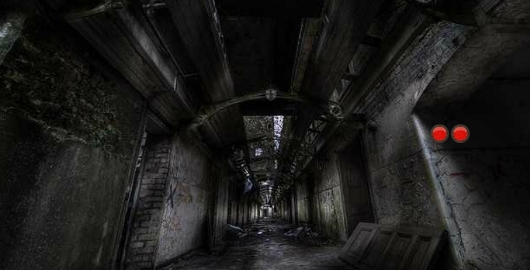 “Once again you thought it would be fun to explore the famous abandoned asylum. 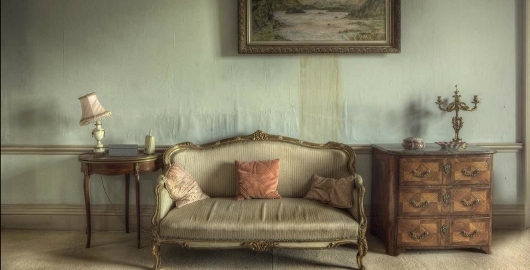 Abandoned 4 is the fourth installment in the Abandoned Room Escape series from Melting-Mindz. “You were with some friends checking out an old abandoned asylum. Your phone rang and you answered it but no one was there. You looked up to find your friends but they were gone. You start to panic, you can’t remember where you came in at…” Have fun! Unfortunately her visions have landed her in an asylum. You must help Rose to use her psychic powers and ghostly visions to solve a series of grisly murders and thwart the plans of an evil doctor in this pulse-pounding Hidden Object game. Superb use of graphics and sound to create atmosphere.